Tomas Ledin - it's "Showtime"! Göteborgs-Posten - http://www.gp.se/kulturnoje/musik/1.730237-tomas-ledin-rondo here is the setlist which is also courtesy of Göteborgs-Posten. It's been a while since the last one so what's been happening in the Sverige Topplistan charts? In the album chart, Melissa Horn is at no.1 with her latest album "Innan Jag Kände Dig". Her style of intense acoustic/folk music doesn't really appeal to me, but she is very popular so it's no surprise that her album has outsold all others in its first week of release. Then there is the ubiquitous Adele at no.2 with "21". Is there now anyone in the world (apart from me and faithful travelling companion) who does not own a copy of this album??? Swedish acts still have a healthy presence in the album charts though - Eric Saade, Benny Anderssons Orkester, Veronica Maggio, Ulrik Munther, September, Takida and The Ark, who played their final gig earlier this month at Gröna Lund in Stockholm. What I love about European countries is that they have a much broader musical taste and sometimes very surprising names will crop up in the album charts. I was very surprised to see Nick Lowe entering at no. 9 with "The Old Magic" which I checked out some snippets of on iTunes. It's a collection of almost country-flavoured ballads which might appeal to a certain section of the record buying market I guess. Intelligent singer-songwriter fare by a man who is growing old very gracefully indeed. I've been out of the loop of Swedish music for most of the summer so am just catching up with some of it now. Kapten Röd is a new name to me, who has brought some welcome reggae sounds into the chart. One song which has probably been around for ever is "Fest Hos Mange" by Mange Makers, which I still have a completely unhealthy obsession with. The off-key singing and the "Mange kom igen nu!" may probably be too much for some people, but I am not ashamed to say I still love it. Mange mange! Newkid is another new name to me. He is a new entry further down the chart with "Jag Gråter Bara i Regnet" which reminded me a little of Daniel Adams-Ray/Oskar Linnros so if you're a fan of their recent stuff you might like this as well, even if it's a bit too much autotuned for my liking. Over the past year or so there has been a welcome increase in Swedish-language pop/rock/rap/dance music. Long may it continue! 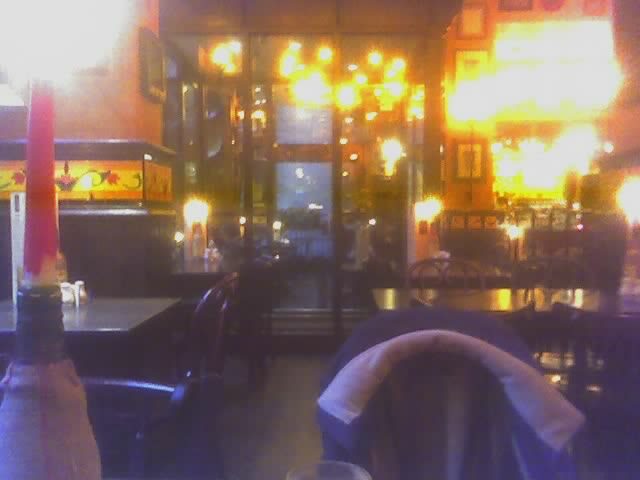 La Tasca - the party's over? 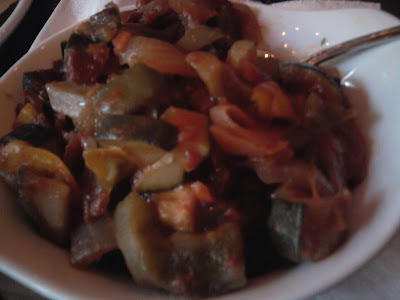 Any posts about food and drink would usually be found over at Random Ramblings, but in this instance I felt that it would be more appropriate over here, as it fits in very nicely with this blog’s obsession with all things European. Our 10 year love affair with La Tasca began in 2001, when we began visiting La Tasca in Glasgow. 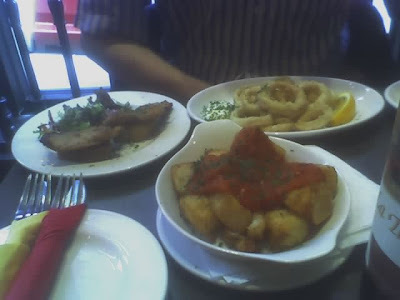 Coincidentally, that was also the year we visited Spain for the first time (Barcelona) so it was a good introduction to tapas, a type of food which we were previously unfamiliar with. 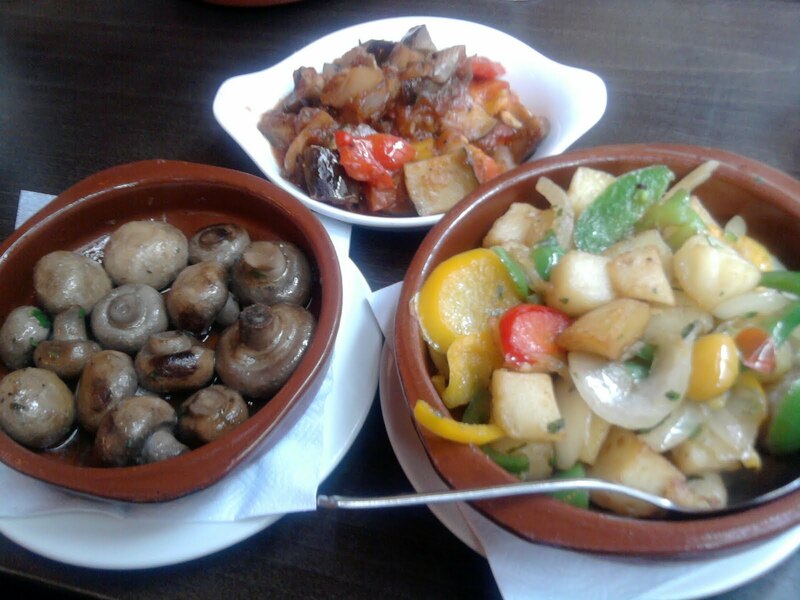 Although it was a chain restaurant, La Tasca had a unique personality and ‘buzz’ about it. Every trip to La Tasca was an assault on the senses, every space on the bright orange walls was filled with bullfight and flamenco posters, paintings of bulls, and all kinds of Spanish-related artefacts, coloured plates and ornaments; wrought-iron chandeliers, dark brown wood panelled walls with bright orange/yellow Spanish tiles, and dark wooden chairs and tables. Then there was the music - a non-stop party soundtrack of the Gipsy Kings’ greatest hits, as well as Ricky Martin, Alejandro Sanz, Juanes and the Spanish pop hits of the day. You’d also hear Brazilian or Cuban music too; it all just added to the atmosphere. 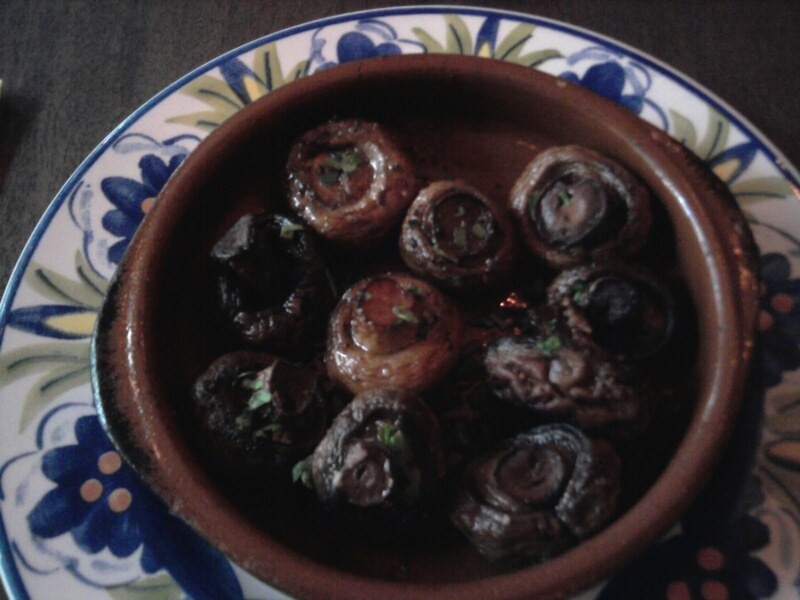 A visit to La Tasca was a sun-soaked escape from a cold, rainy day, a little piece of Spain in the middle of the city. But what about the food? OK so it may not have been "gourmet" but who needs that? You were always guaranteed some tasty tapas, and for an almost-veggie like myself there was a good choice of vegetarian options in addition to the red meat/chicken/seafood tapas on offer. A good selection of Spanish wines and beers were also available, and of course the all-important sangria to bring back the memories of a Spanish holiday. Maybe that’s why La Tasca was so popular in Glasgow and elsewhere - you could uniquely recapture the summer holiday feeling. 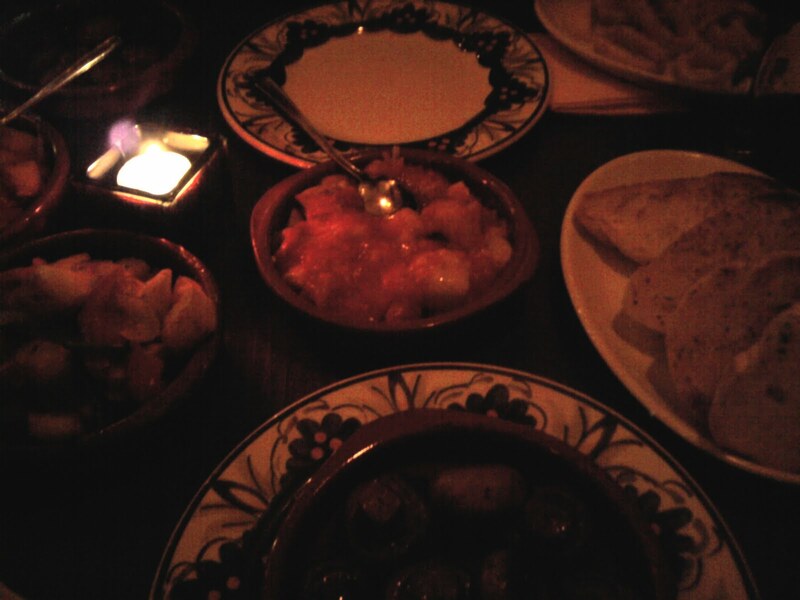 We hadn’t been to La Tasca recently so it was inevitably time for a return visit. But then on Friday I discovered this article which brought the dreaded news that the powers that be think La Tasca is a ‘tired’ brand and it’s time for a rebranding and makeover. Oh really? Well they say ‘if it ain’t broke don’t fix it’. La Tasca ain’t broke, not in our book. There was lots of life left in the old-style La Tasca, which has influenced many other tapas bars which have sprung up in recent years. 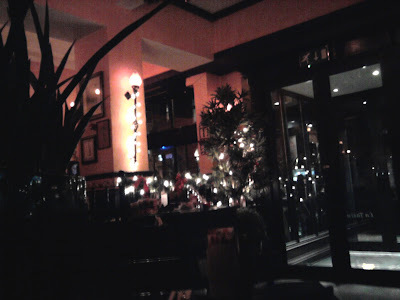 We’ve tried some of them, they are good but they just didn’t have the magical atmosphere of La Tasca. But now, out goes the old decor and in comes the dreaded ‘contemporary’ styling. In my book, ‘contemporary’ in restaurant terms equals bland and personality-free. 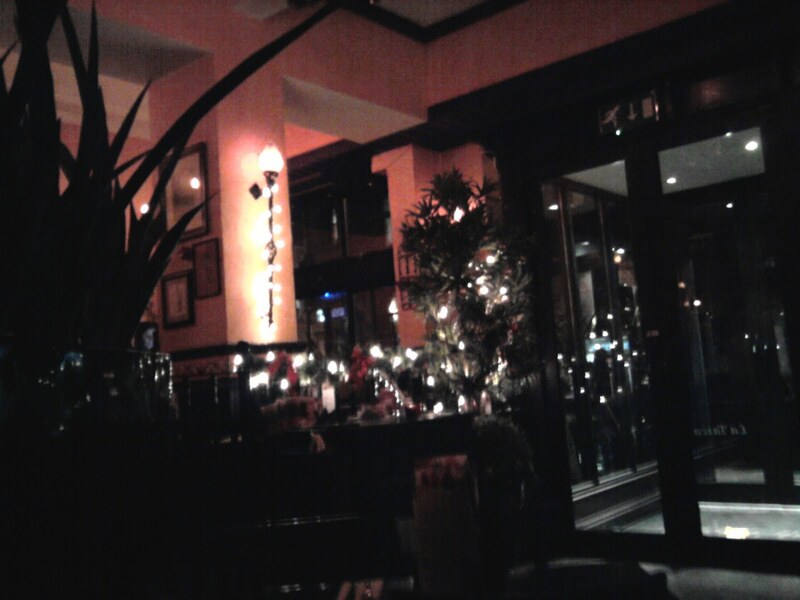 We like the decor of restaurants to reflect the cuisine served there. If we’re in an Indian restaurant we want pictures of elephants and people in traditional Indian dress on the wall. If we’re in a Chinese restaurant, bring on the dragon murals. And if that sounds tacky, so what? Better than the dreaded ‘contemporary’, all laminated floors, cream walls and beech wood tables = blandsville. The article said that Glasgow was going to be one of its first group of restaurants to get the makeover. One day after discovering the news of the makeover, we headed to La Tasca to grab one final tapas lunch before it became this unrecognisable place. But it was too late. The restaurant was closed to the public and was in the middle of the makeover. White chairs and tables and a giant mural of red chillies on the wall, workmen going in and out. 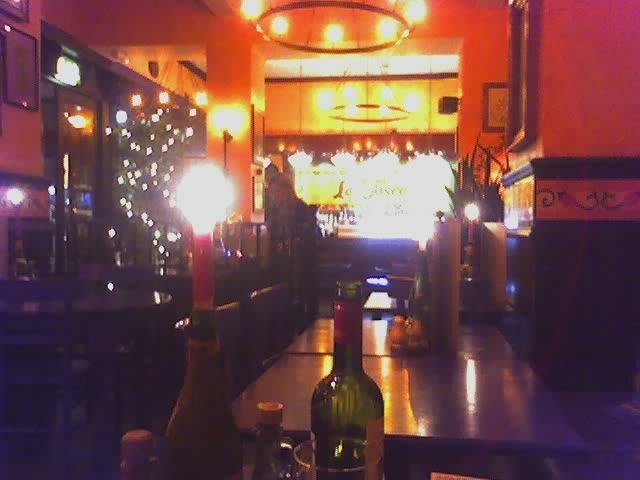 It’s La Tasca, but not as we know it. Even the name has been changed to La Tasca Spanish Tapas Bar & Kitchen...all very ‘contemporary’ indeed. In the meantime, remember them this way...here are some photos which I took between 2006 and 2010 in La Tasca in Glasgow. Above: three of my favourites - champinones al ajillo, patatas bravas, patatas a la pobre. Above: tapas by night, December 2010. Above: Christmas lights, December 2010. 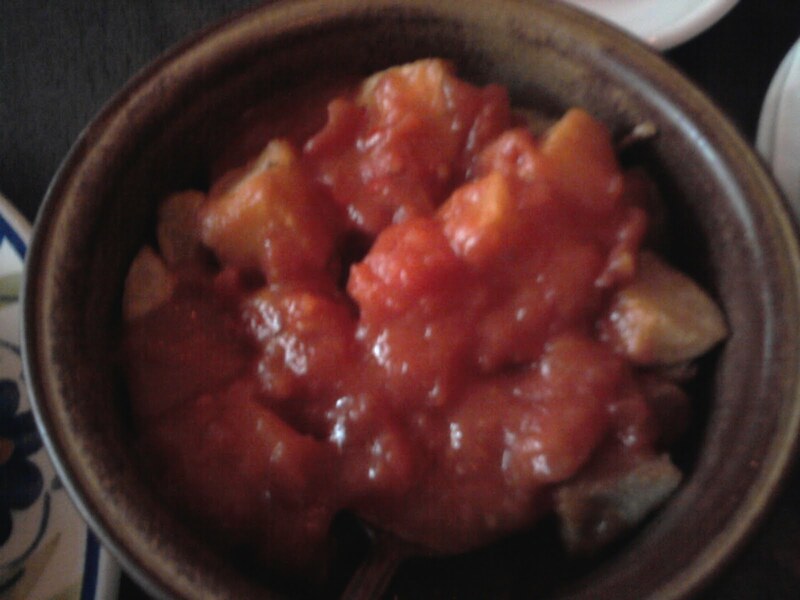 Above: the iconic patatas bravas. Above: more champinones al ajillo. Above: faithful travelling companion's bravas, montado de lomo and calamares andaluz. So we're off to Dublin for a short break tomorrow. This blog will be back next weekend. Whilst researching the Irish iTunes chart to get some inspiration with a view towards possible purchases during my forthcoming Dublin trip, I was initially disappointed as the curse of pop globalisation had struck again. Although I was cheered up by the fact that "Moves Like Jagger", one of my favourite pop songs of 2011, had been at no.1. There are very few Irish artists in the singles/albums chart, and the ones which are there didn’t inspire me (sorry Jedward). Anyway some further digging lower down the singles chart led me to a song called "Good Intentions" by Bressie, a name I hadn’t heard before. I had a listen and was immediately impressed. If you want a musical comparison, he reminded me of Erik Hassle. Yes, that good. Further investigation revealed that Bressie, or Niall Breslin to give him his full name, was previously the lead singer of a very popular Irish band called The Blizzards. Musical comparison time: think Snow Patrol, only with much more uptempo/cheerier tunes and not a dreary-pop dirge in sight. He also moved to London to write and produce music for himself and other artists and is signed to Simon Fuller's 19 Entertainment. I’m not sure if an international launch is on the cards, but I’m guessing it’s highly likely that his music will get a UK release at some point. If the trend will ever swing away from tiresome r’n’b- urban-pop-dance crossover and X Factor contestants towards quality pop music, then I would foolishly predict that Bressie could become a very big star. His debut album "Colourblind Stereo" will be released today, so voila! CD purchasing problem resolved! 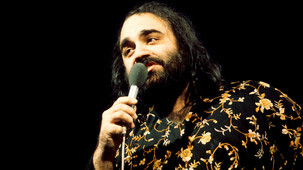 BBC Four had a 'foreign pop' themed night, the centrepiece being "Anyone For Demis?" an entertaining enough documentary about foreign/foreign-language songs and artists who broke through into the British consciousness, although it maybe spent a bit too much time on the post-war years and had a very limited focus on the modern pop era. During the programme, someone made a comment that there are no big Europop hits breaking through anymore, "because there's no room for them". Which I found a bit sad really. The documentary was followed by "Exotic Pop At The BBC" (BBC Four) which featured most of the music from the documentary - and our highlight was "Rock Me Amadeus" by Falco!! The critics may have branded it exploitative, yet I don't feel so guilty about enjoying "Seven Dwarves" (Channel 4) because (a) it lets the seven little actors appearing in Woking's panto speak for themselves; and (b) no-one made them do it. 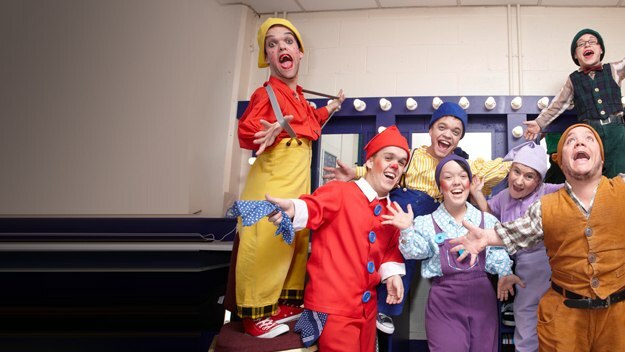 Each weekly programme focuses on a different member of the gang, all of whom have an interesting story to tell. 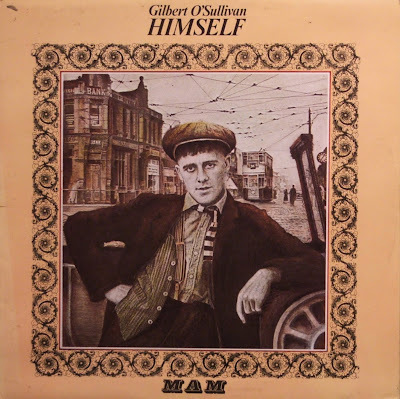 Back to BBC Four now, which had yet another theme night - this time focusing on one of the best singer-songwriters of the 1970s, Gilbert O'Sullivan, who has been overlooked when the history of pop has been written. 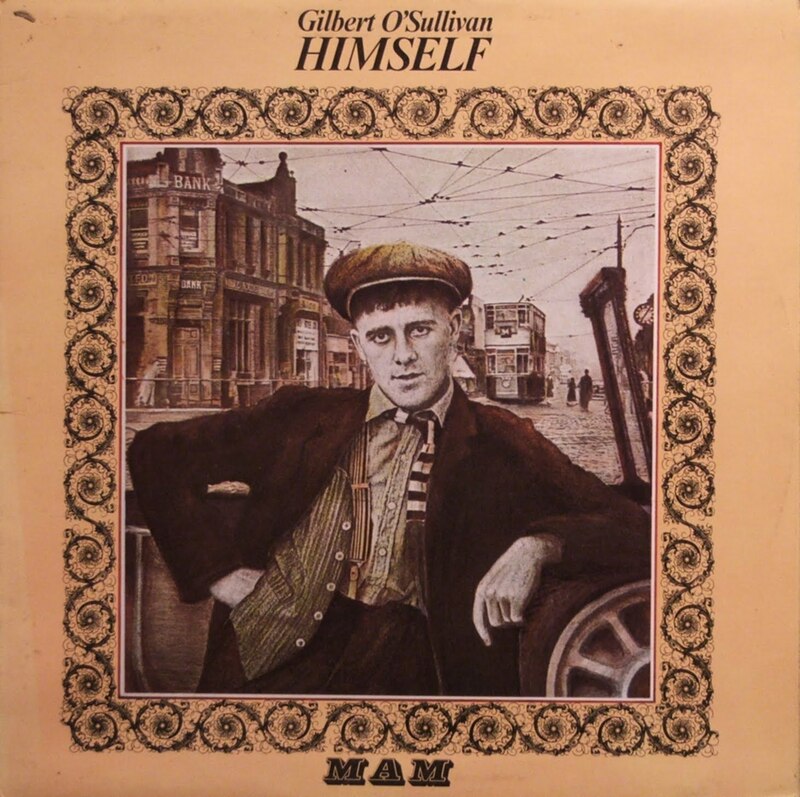 In the documentary "Gilbert O'Sullivan - Out on His Own" you got the feeling that he felt a little cheated, that he should have had more success than he did. He still wants success, but seems quietly defiant that this should be on his own terms. 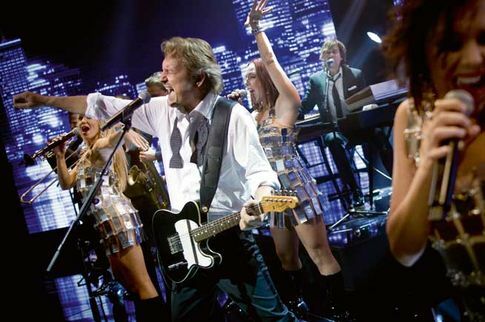 The closing scenes of him playing to a packed house suggests that there's still a lot of love out there for his music. Another legendary singer-songwriter who achieved massive 70s success, Gerry Rafferty, was fondly remembered in the documentary "Right Down The Line" (BBC Scotland). Gerry sadly passed away at the beginning of 2011. Despite enjoying massive success with the classic "Baker Street" (from the brillliant "City to City" album which I still love) Gerry found all aspects of fame uncomfortable, even performing live, and concentrated on being a creative musician right up till the end. Unfortunately we are into "X Factor" season which is already dominating Saturday nights on ITV. We'll have to wait till the end of September/beginning of October till "Strictly Come Dancing" arrives on our screens. If I can be bothered, I'll do weekly write-ups of SCD then. But only if I can be bothered of course. (Last weekend there was a launch show, which introduced the usual mix of ex soap stars, chat show hosts, ex pop stars and sportsmen to their professional partners). I didn't see Forbrydelsen, the original Danish-language version of "The Killing" (Channel 4) so can't compare it to the US remake - however it's now being repeated on BBC Four and ends this week. Ive been recording it and will catch up eventually...Anyway back to the American version. Critics may not love it, but I've been well impressed and have consistently watched it week after week, although with two episodes to go I understand that all the unanswered questions won't be answered at the end of the season??? 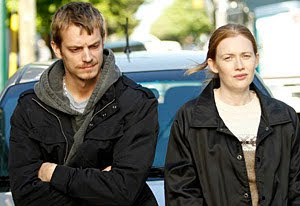 Loving Holder (Joel Kinnaman) though. He should get his own spin-off show. It's not on TV at the moment in this country, but I thought I'd mention Season 1 of "Damages" from a few years back. I borrowed it from from faithful travelling companion and have been watching over recent weeks. As with "The Killing" it's one of those shows which piles on the red herrings, keeps the tension coming and always leaves you wanting more. It's also quite a demanding show thanks to the flashbacks/flash-forwards, which along with the double -crossing are a necessary part of what makes this show so special. I wonder if season 4 will ever be shown in the UK? No video, but just wallow in the minimalistic....minimalism of it all, and the understated brilliance of Alison Statton. The Manic Street Preachers are IMHO the best band ever to come out of Wales, and their long career will soon be commemorated with the release of an extensive best-of compilation. You may (or probably may not) ask yourself what makes me choose the songs/singers for Retro Saturday. Sometimes it's just a song which pops into my head, other times it's a "do you remember that song/band?" conversation. During a conversation with faithful travelling companion earlier today he mentioned The Alarm and I immediately said "that's one for Retro Saturday!" Ask anyone outside Sweden who Anders Glenmark is, and outwith the Swedish pop lovers/Melodifestivalen fans/Abba fan community it would be fair to say that most people will not have heard of him. But listen to the chorus of that massive 80s hit "One Night In Bangkok" by Murray Head - that's Anders Glenmark singing! I don't know what Anders is doing musically these days. The last we heard of him was 5 years ago, as co-writer (with Niklas Strömstedt) of Magnus Carlsson's Melodifestivalen entry, the distinctively Glenmark-styled "Lev Livet" http://www.youtube.com/watch?v=MNOG6rpJtMQ I hope that one day, Anders Glenmark will come back and make music again.